Today's modern office environments with open office systems are designed for and associated with flexibility, to accomodate frequent layout changes. 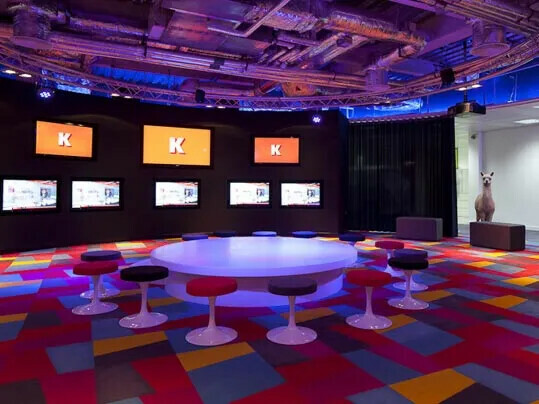 A modular flooring system such as carpet tiles can be quickly adapted to changing needs, reducing the costs of reorganisation and allowing for greater design flexibility. 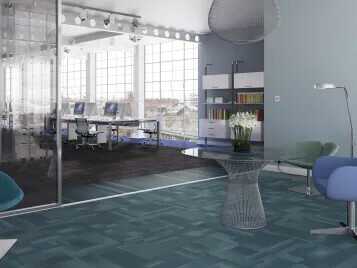 Tessera offers attractive and hardwearing tufted carpet tiles in various pile constructions and textures, designed to deliver specific aesthetic and performance benefits. 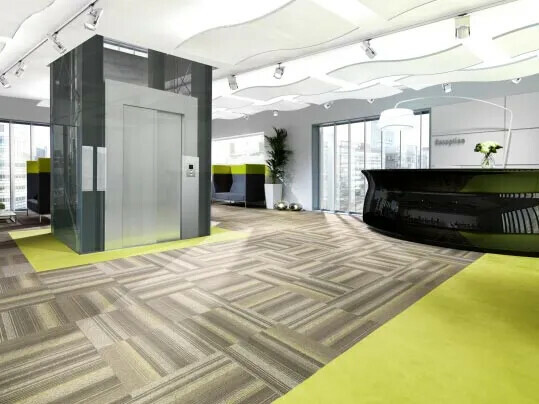 The comprehensive range includes contemporary and classic styles, plains and patterns, and colourways to enhance all types of commercial and public sector interiors. We offer looppile, cut&looppile, cutpile and random lay batchless designs. Fusion bonding is a sophisticated method of carpet tile manufacture where individual yarn pile is bonded onto the backing material to make an extremely dense and luxurious product. Each tuft is individual and a high proportion of the yarn is in the wear surface providing a beautiful, rich, velour carpet tile which gives an excellent broadloom appearance. The Westbond collection consists of three main ranges, Westbond Colour, Westbond Flex and Westbond Natural.